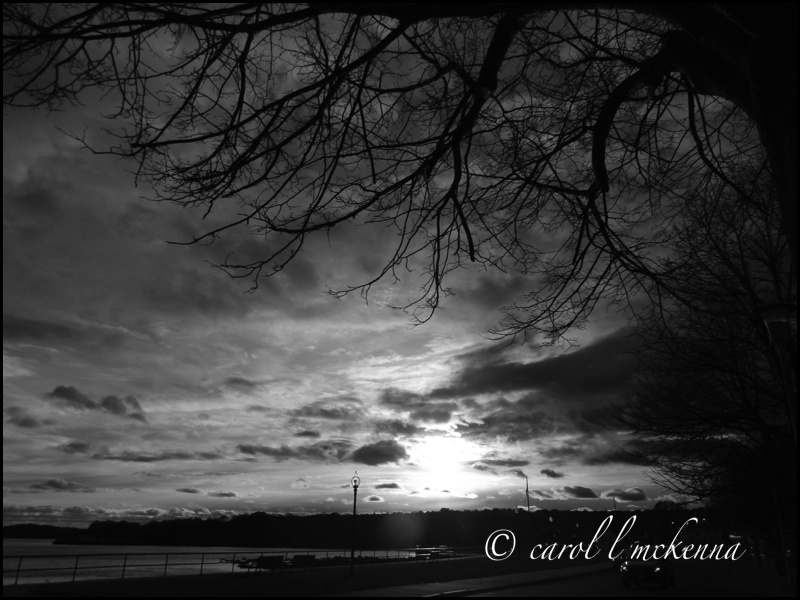 This entry was posted in An Artist Reflects and tagged 'in transition', Black and White Photography, bw photography, cape ann ma life, cape ann photography by carol l mckenna, reflections of an artist by artmusedog. Bookmark the permalink. You’ve changed your blog format – I like the simplicity of it! 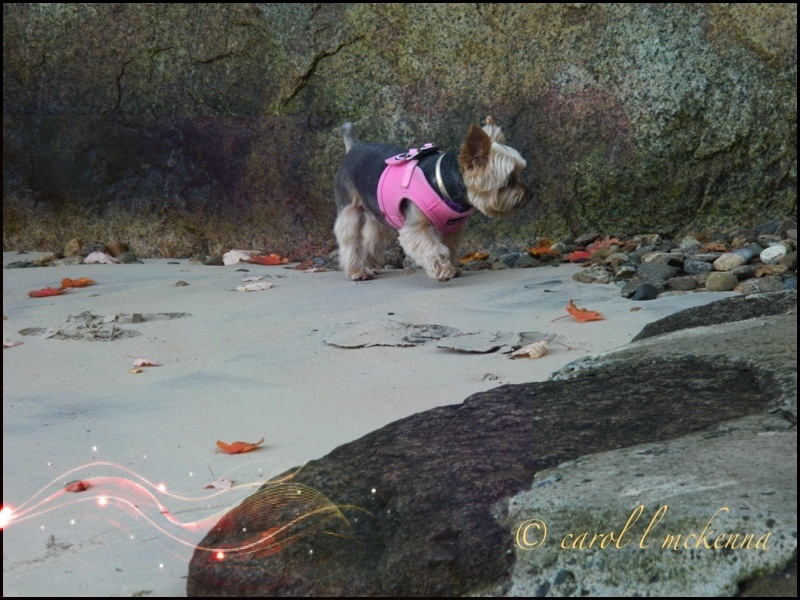 Thank you ~ I am exploring and appreciate your feedback ~ Happy Weekend! 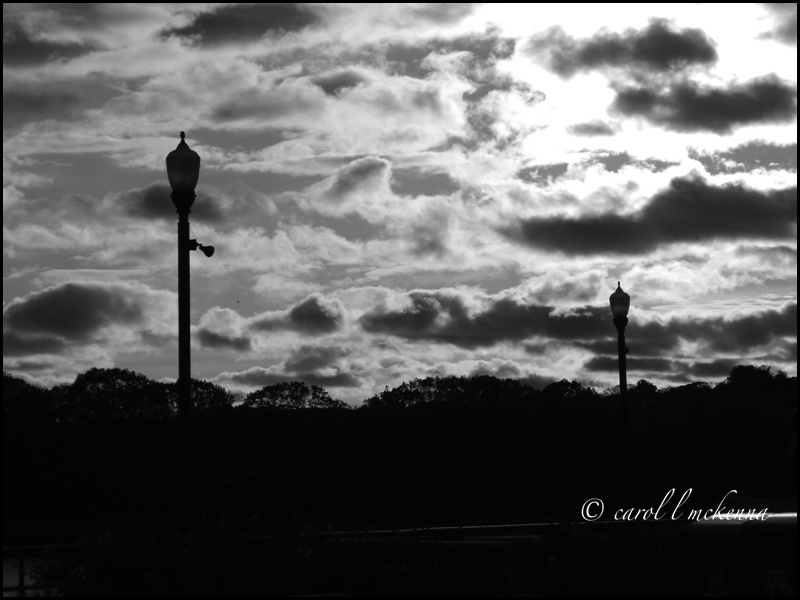 Wonderful black and white skies! Delightful cloud patterns and lighting. 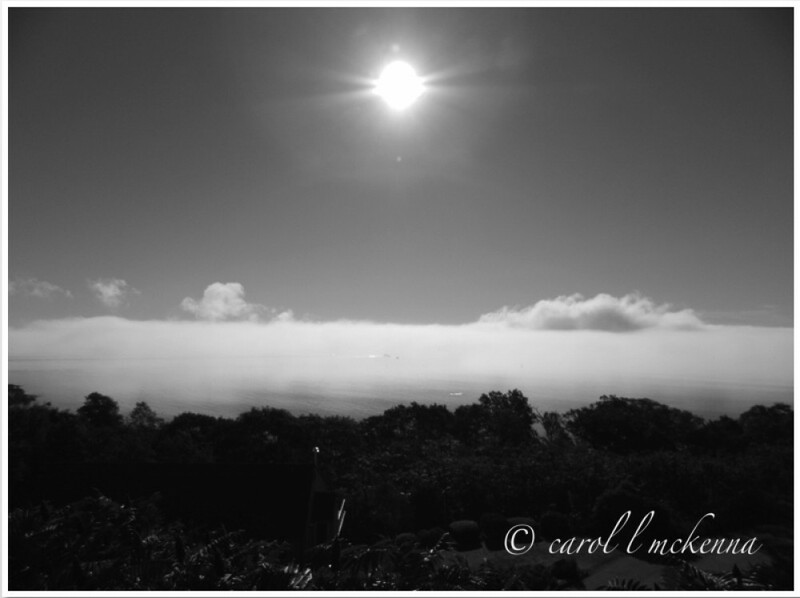 Great sky, awesome clouds, perfect in b&w! Beautiful black and white. We can learn a lot from our pets.